LEOMINSTER — With a new state grant promised, NewVue Communities hopes to be able to move forward soon with its long-planned conversion of the former Carter Junior High School on West Street into affordable-housing units. Gov. Charlie Baker’s office announced Tuesday that $72 million in grants had been awarded to projects throughout the state to rehabilitate and preserve nearly 2,000 housing units. The plan to create 39 units of housing in Leominster is among those listed, though no mention was made of how much money NewVue communities was awarded. Dohan said Wednesday that he hasn’t yet been told the exact amount of money, but he’s confident it’s enough to cover the rest of the costs for the project. He estimated that between $10 million and $11 million will come from the state. He said the total cost of the project is about $16 million, and that NewVue has already raised between $5 million and $6 million already. “We have some that we’re borrowing and some from other grants as well,” Dohan said. The project has been in development for about five years, and NewVue communities has been waiting more than a year to have enough funding before being able to begin construction. Plans for the renovation have already been completed and approved by all pertinent city departments.Once completed, the former Carter School will feature 39 affordable family housing units, 16 of which will be designated for households earning less than 30 percent the area median income. The building’s remaining units are expected to house only tenants with annual incomes between $25,000 and $50,000. Empty since the mid-1990s, the school has experienced significant deterioration of its interior, including fire damage, a breached roof and a collapsed stairwell. The renovation is expected to take about a year, but Dohan was unable to say when a start date might be scheduled. “We’re trying to go over everything as quickly as we can, but we don’t have a date at this time,” he said. Dohan said NewVue will continue to seek additional money as it considers possible upgrades to the current plan. When reached for comment Wednesday, Ward 5 City Councilor Richard Marchand, who represents the neighborhood in which the housing units are being built, said he’s happy to hear the project is moving forward. Marchand added that he hopes rehabilitation of the property will also help alleviate current traffic problems at Hall and West streets, located at the corner of the Carter School property. This past fiscal year was another productive year for NewVue Communities. We would like to thank all those who came out to celebrate. 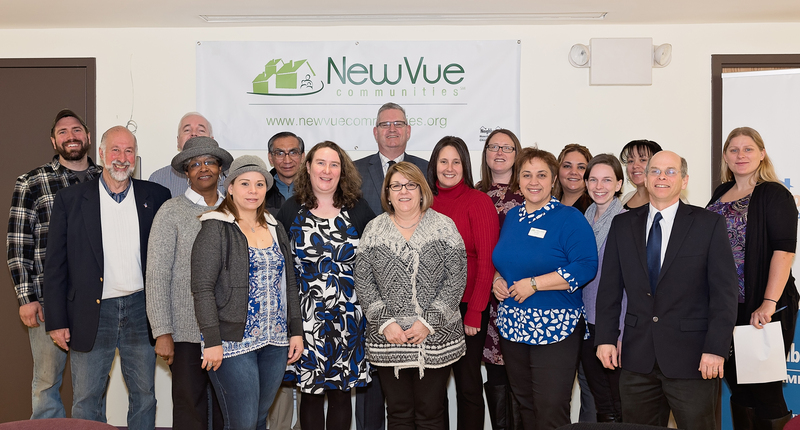 NewVue elected two new board members, Philip Duffy and Christina DiRusso. NewVue recognized ReImagine North of Main with the 2017 Community Partnership Award. Marta Albizu was recognized with the 2017 Luz Sanchez Resident Leadership Award. Thank you to Rick Healey of Foster-Healey Real Estate for the comprehensive presentation of the housing marketing, nationally and in North Central Massachusetts. We are pleased to share our annual report with you. Click Here. Donuts with Delegates was a forum that allowed staff and residents to talk with our state representative and senators about initiatives that will affect our communities and work. 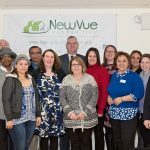 This year, we had the meeting at NewVue Communities with Representative Stephen Hay and Senator Jennifer Flanagan. 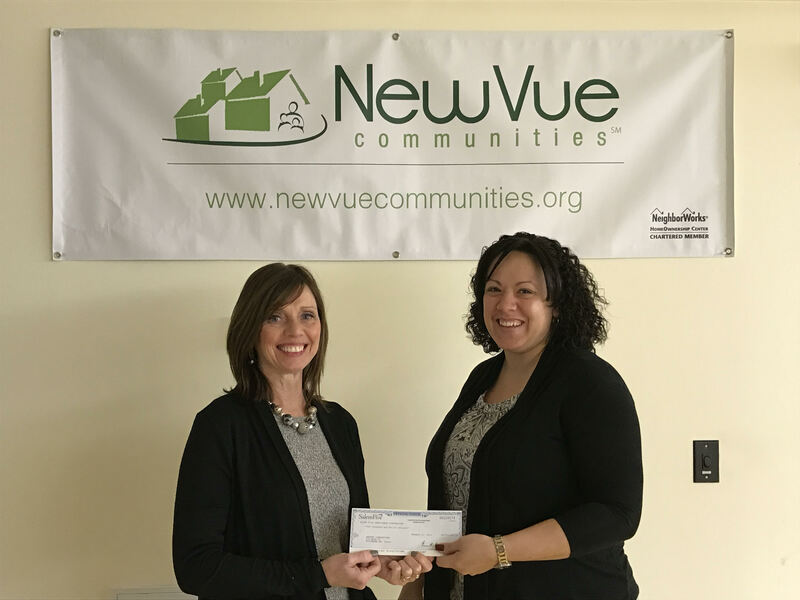 Thank you Salem Five Charitable Foundation for your support of NewVue’s Homeownership services! FITCHBURG — When Brian Taylor purchased a Summer Street property in April, hoping to provide quality low-income housing for families while turning a profit, he was going through his checklist of refurbishing the more than 100-year-old, three-unit property when he realized lead was going to have be removed. While looking to hire a contractor to do the work, he was alerted that the city had money available to help investors and homeowners delead their properties. Taylor, owner of 347 Summer St. in Fitchburg, speaks about the Montachusett Regional Lead Paint Hazard Control program. In July, the Montachusett Regional Lead Paint Hazard Control program, which serves Fitchburg, Gardner, Clinton and Athol, received $3.2 million from the U.S. Department of Housing and Urban Development to pay for the inspection and deleading of 150 qualified homes at up to $10,000 each over the course of three years. Seventy-five percent of Fitchburg homes built before 1978 screened positive for lead, and the screening rate for the city in 2015 was 58 percent, making Fitchburg one of the communities on the state’s “high-risk list for childhood lead poisoning,” said Jenna David, environmental programs director for Montachusett Opportunity Council, a partner in the deleading program. Since 1978, state law requires any home with children 6 or younger to be inspected and made “ lead safe” by professionals because those children are “ especially vulnerable to lead poisoning, which can severely affect mental and physical development,” according to the Mayo Clinic. Building owners in Fitchburg who apply for the program must have tenants who live in two bedroom apartments or larger and have a median income below $52,550. For single-family homeowners, they must have a child under age 6 living in the home or visiting at least six hours a week. The household must have an income below $65,700. Taylor, a Concord resident and a father of three, said safety of his residents is his No. 1 priority as landlord, and programs like these make it easy to protect families from dangerous conditions. “If we are going to rent this out to anyone, we want healthy, safe spaces for people, and part of that is making sure there is no lead that is going to create a danger or pose a threat to a child,” Taylor said. And while Taylor said the process, from applying for the money to meeting with a contractor the city brought in to do the work to the actually deleading of the property, was “seamless,” few others in Fitchburg have taken advantage of the available money. In Fitchburg, only nine properties have completed the deleading process, said Shannon Erb, the coordinator for NewVue Communities, another partner in the program. There are 15 active cases in the city, she said. When the city received the money in July, Murphy said the challenge of the program was going to be making sure they reach those residents who can, and should, apply. To do that, the program partners are increasing their outreach. Erb said NewVue, which handles the application process, has been doing direct mailing and holding meetings with various organizations about the program. Taylor is one of those residents — he stumbled upon the program — and he encourages anyone who has concerns about lead levels in their home to apply for the program. Brian Taylor, owner of 347 Summer St. in Fitchburg, talks about taking advantage of a grant to help remove lead from homes in the city. Reprinted from Sentinel and Enterprise. FITCHBURG — After Beemers Pub & Grill burned down in March 2015, it was a treacherous road for owner Pete Cote to find a new location and reopen the business. But he did, opening up the restaurant and bar on Main Street in September. Now Cote is giving residents another option as the Falcons Nest Sports Bar opened up below Beemers at 310 Main St. The intention when he purchased the building was to always have two establishments, giving patrons and local residents options. Originally, Cote said, he wanted to do dining upstairs and a nightclub downstairs, but after speaking with people, he decided on a dining area upstairs, Beemers Pub, and “relaxed” sports bar downstairs, offering “pub food,” pool tables, virtual sports games and full bar. The menu includes burgers, hot dogs, cajun shrimp, chicken wings or tenders, quesadillas, and other typical sports bar food. The food will be prepared in the Beemers kitchen, Cote said. The same 16 beers on tap at Beemers will be on tap at the Falcons Nest. He said he plans on expanding the menu for the sports bar slightly to included various dishes from upstairs. “This will be a twist on the upstairs food,” Cote said. “No place around here has Diamond tables,” he said. Cote said he has teams lined up for the pool league and hopes to have it begin soon. He said with both businesses opening during the holiday season, he expects them to struggle early on, but he hopes when people go out to eat, they spend their money in Fitchburg. He said the goal of having Beemers upstairs and Falcons Nest downstairs is so people can have a quality sit-down meal upstairs and head downstairs to hang out and socialize, or head straight to the sports bar to watch a game and grab a quick meal. Beemer’s Pub owner Pete Cote has opened the Falcons Nest Sports Bar in the ground level of Beemer’s. A pub menu is available as well as pool tables. 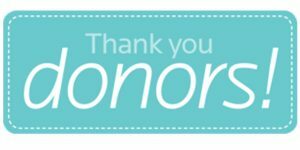 Thank you to our generous donors of 2016! We utilized all of our Community Investment Tax Credits! Comments Off on Thank you to our generous donors of 2016! We utilized all of our Community Investment Tax Credits! 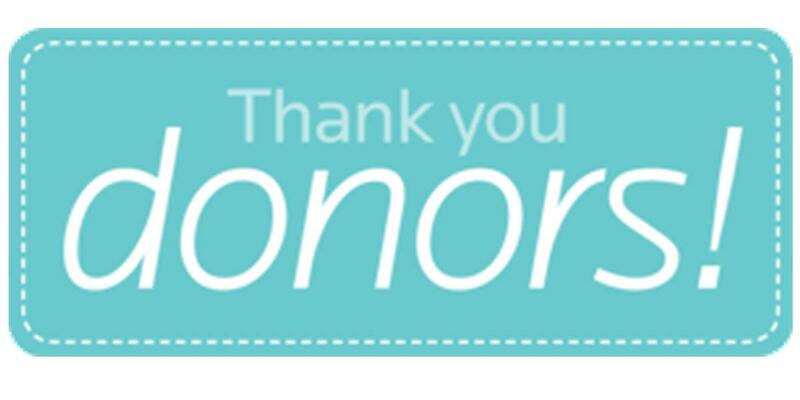 NewVue Communities would like to thank each and every one of our donors who made 2016 a success! Your support makes our work in our communities possible and we couldn’t be more thankful for your gift. Big thanks to our corporate and individual donors that utilized the Community Investment Tax Credit, we were able to utilize all of our 2016 credits! Alexander, Aronson, Finning & Co., P.C. Click Here to Learn How Ray Belanger from NewVue Communities assisted three local businesses: Brother’s Barber Shop, The Man Cave and Yolanda’s Food Truck. If you are interested in learning more about NewVue’s Small Business Assistance Programs, contact Ray Belanger. The Community Investment Tax Credit (CITC) is a refundable state tax credit aimed at forging new financial support and partnerships in support of community development corporations such as NewVue Communities. 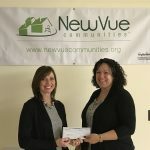 The CITC program enhances community support for the work of organizations like NewVue Communities. This program provides a 50% tax credit against Commonwealth of Massachusetts tax liability. The CITC program is a refundable tax credit. Donors will invest in the agency’s Community Investment Plan (i.e. our business plan) providing flexible working capital that can be used to seed new programs, fill funding gaps and leverage other resources and achieve maximum impact. If the donor does not have sufficient tax liability, the credit is refundable, whereby the Commonwealth will issue a check for the balance of the credit to the donor.